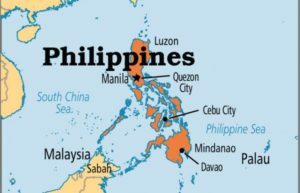 The Philippines comprises more than 7,100 islands and is the second largest archipelago in the world. The combined size of all of its islands is 115,831 square miles, making it the 64th largest country in the world in terms of area. 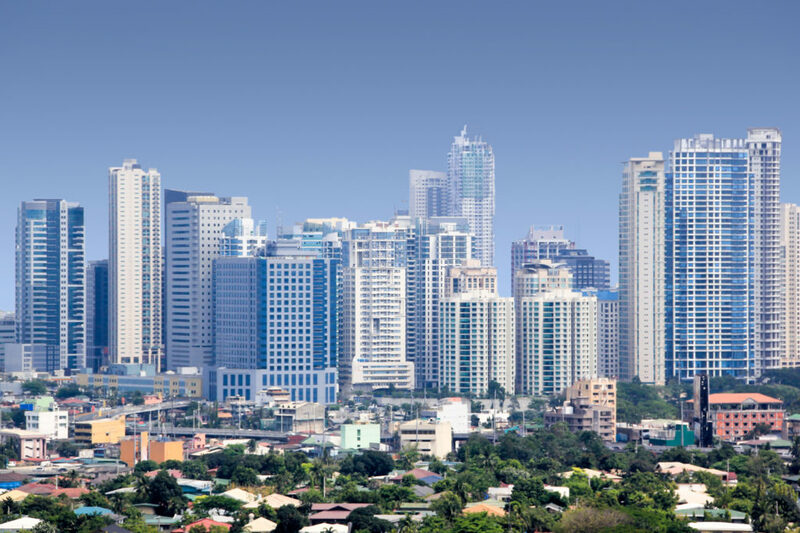 As of 2014, the population of the Philippines is slightly over 100 million people, making it the 7th most populous country in Asia and 12th in the world. Tagalog is spoken as a first language by nearly a third of the population of the Philippines and as a second language by the remainder. 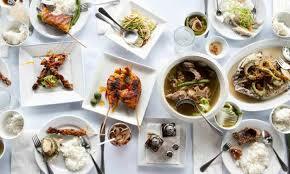 Filipino is the official language of education, and English is spoken widely. You will find adventure at every corner, gorgeous beaches, friendly people, great seafood, a mixture of new and old and mega malls. 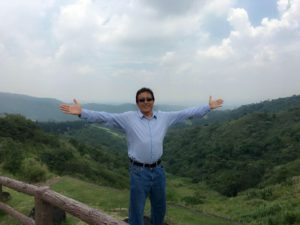 Philippines is definitely worth revisits and even stay permanently as many foreign retirees call this beautiful country their home. You will never get bored here. And with the right attitude and patience there are limitless places to visit and variety of activities to participate in. 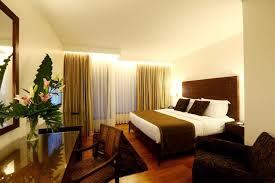 In Manila I booked a room at the Microtel by Wyndham hotel. 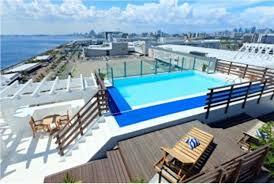 The room had water views and was conveniently located at the Mall of Asia. 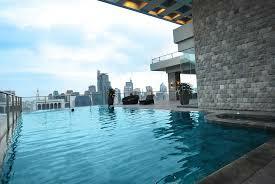 I recommend the hotel that I stayed in Makati, the Garden City Grand hotel. 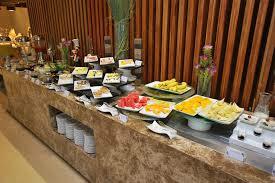 I specially enjoyed the nicer room and better and more modern amenities. 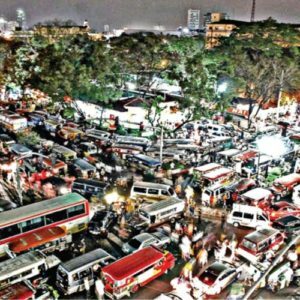 Just remember if you are planning on staying close to the Mall of Asia, Microtel or another hotel in the area will be a better choice. 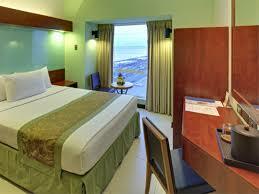 You can always check the star ratings and reviews on travel sites before booking a hotel. 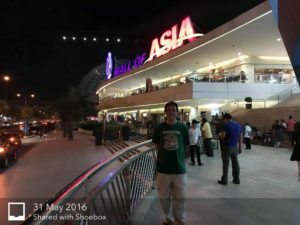 The days I spent in Manila and Makati were just enough to get a taste of these cities and not nearly enough to experience all the activities a traveler could participate in. 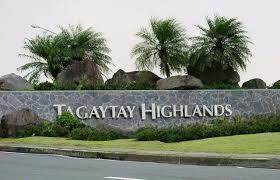 I did however manage a day trip with my dear friends to Tagaytay and visited the Highlands and a quaint restaurant. More on that later. 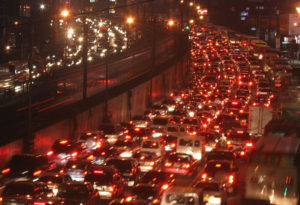 Traffic in Manila can get interesting; as skilled drivers routinely make three to four lanes out of two-lane streets! I had fun riding in the taxis soaking the scenery and enjoying the conversations with the drivers. Besides shopping at the SM Mall of Asia and SM Megamall and other nice shopping centers, and dining at world class restaurants in Makati you can have a great time partying in the clubs of Taguig! Don't forget to visit San Agustin Church in Intramuros, a UNESCO World Heritage Site. 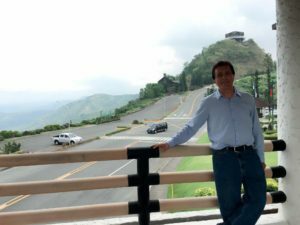 And it is always refreshing to visit La Mesa Dam or walk around the Manila Bay. 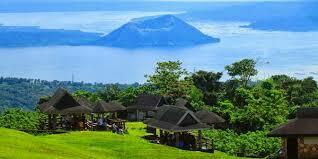 The Taal volcano is an active volcano with a large crater lake with a small cone rising in the middle. 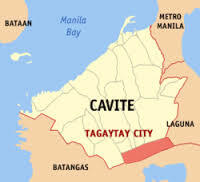 Tagatay is built on the rim of the larger crater. Access to the actual volcanic area is by boat. Boats leave anywhere from the lakeside, competition is fierce. Prices are 'fixed' at 2000 pesos per boat, 6 people max; so team up before getting there. Tricycle drivers will take you to their favored places. 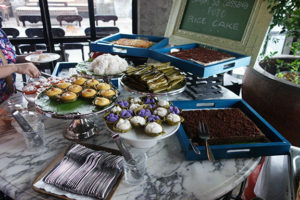 Hard bargaining will drop the 'fixed' price to between 1200 and 1500 pesos, but obviously sharing is the better option. Average temperature is 71-77 °F. There are only two seasons, wet and dry. 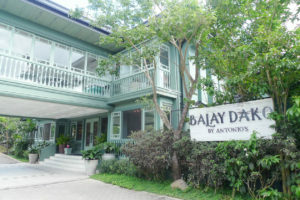 I was able to travel there with my dear friends and spent most of the day sightseeing and later dining at Balay Dako by Antonio restaurant. 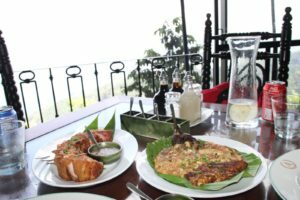 The restaurant serves Filipino comfort dishes and classic Tagaytay food. 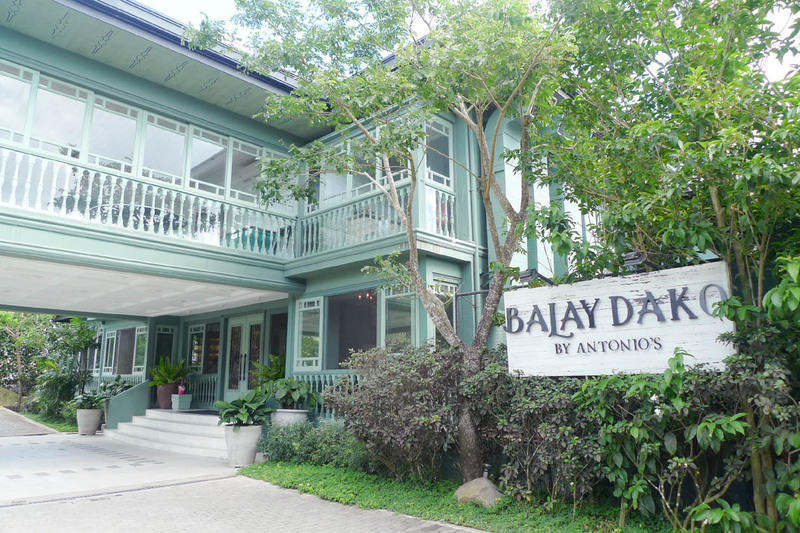 It's name means "Big House" and refers to the gathering place of Filipino families for celebrations and other special occasions. Coming back to Manila our gracious and gentle driver navigated us through heavy rain.